Gardening driving you UP A WALL? We have many ways to garden on the wall at Westwood! A new shipment of Woolly Pockets is due to arrive any day! They will come in brown as shown in the photo here, and also in Black. We have empty wreath frames to make your own living wreaths. 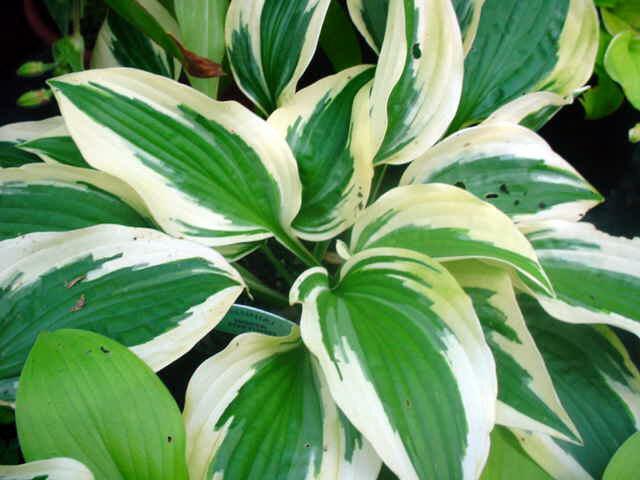 Stop in and see what is new at the nursery today! Woolly Pockets as shown in Sunset Magazine. Blueberries are one easy edible that you can add anywhere in your yard. 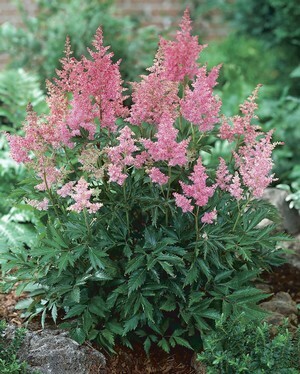 You can even mix them into your landscaping, as they make beautiful bushes. They get striking fall color that can’t be beat. 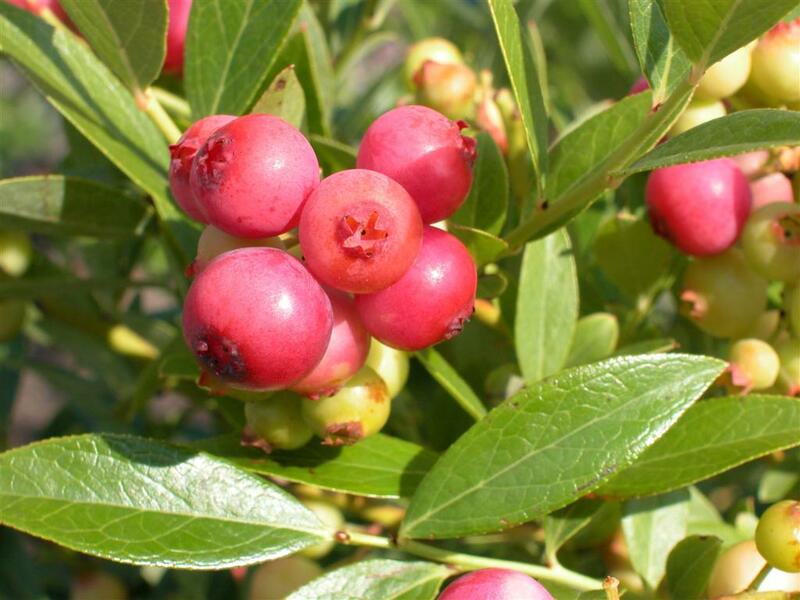 Why plant a shrub like a burning bush for color only, when you can plant a BLUEBERRY and enjoy the fruit of your labor? 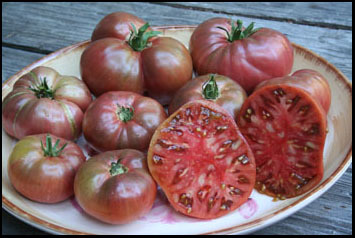 We have many great varieties in addition to Blueray and Pink Lemonade, like: Duke, Top hat, North Country and North Blue. 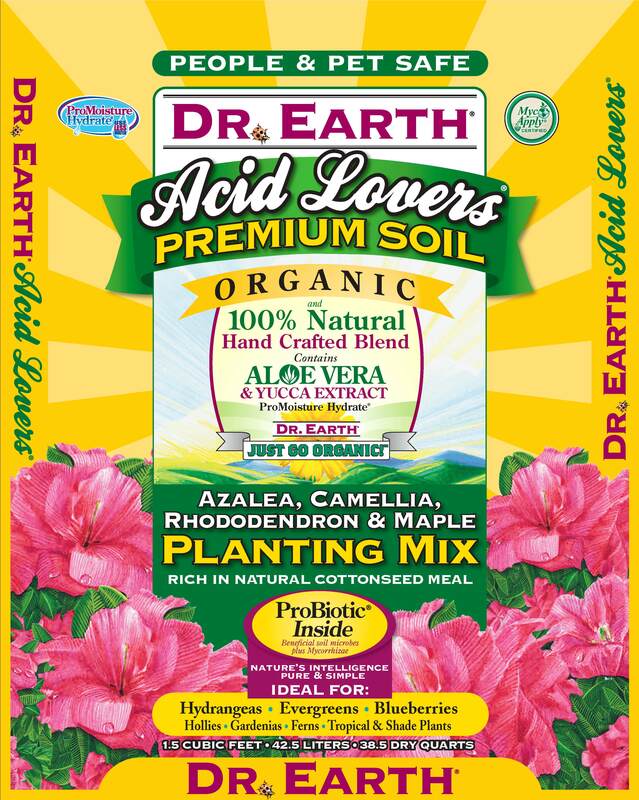 Blueberries do well when planted in an acid planting mix like Dr.Earth Acid Loving Plant Mix. 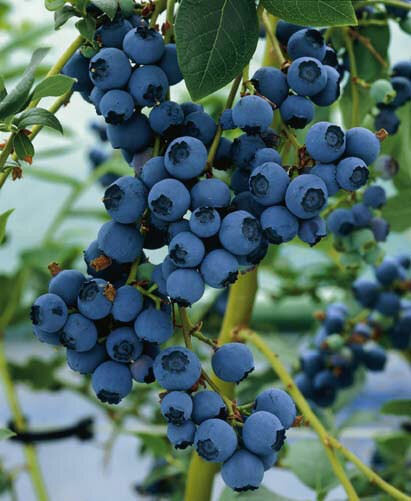 It has just the right amount of PH for the blueberries to thrive when mixed with your ordinary garden soil. 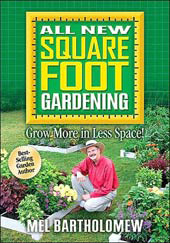 The all new Square Foot Gardening Book! I have been gardening since I can remember with my parents. I always remember my favorite job was to make the hills for the squash and cukes. The dirt was always fluffy and nice. I didn’t know what an accomplishment that was until I started my own garden as an adult! The amending and the rototilling, and more amending! 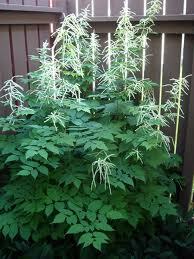 Still, I never seemed to have the nice soil that my parents were able to achieve . That all changed last year when we set up an above ground demonstration garden at the nursery! I was so excited at how fluffy the soil was and then later at how BIG everything in that bed grew! It was the difference between night and day compared to my attempts to garden in the ground . I had read Mel Bartholomew’s “All New Square Foot Gardening” and followed his soil recipe pretty closely. I added Composts, Peat Moss and Vermiculite in nearly equal amounts as he did and it was awesome compared to the hard rock clay “top soil” that I was used to gardening in. 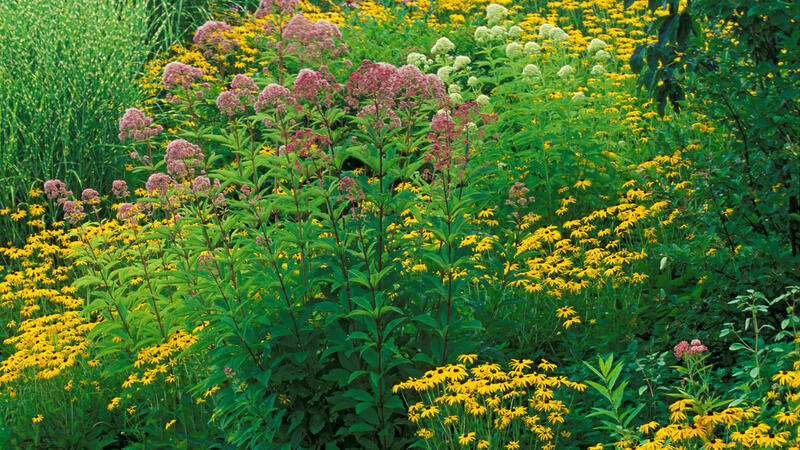 We followed his plan even closer this season in that bed and made the square grids to guide our planting and it looks like everything we planted is perfectly spaced! I can’t tell you how easy it is to take some 2 x 6 boards and some metal corner brackets at a few dollars a piece and put together a “raised bed”. You can build it anywhere! On top of lawn that you are having to mow and water seems like the very best spot! If you are going to be a slave to something, make it something that produces healthy food for you and your family! We do have everything you need to get started on this wonderful adventure. We even have some pass outs available to use as a guide if you haven’t got the book. You can stop in and see our display garden and see just how EASY it really is! 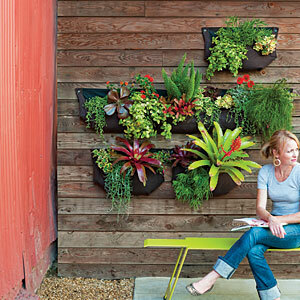 Who says you have to have “green thumb” to GARDEN? Happy planting! New shipments of fabulous “Shade Lovers” have arrived! All shapes, sizes and colors of your favorites, like those pictured above, and more! Happy planting! 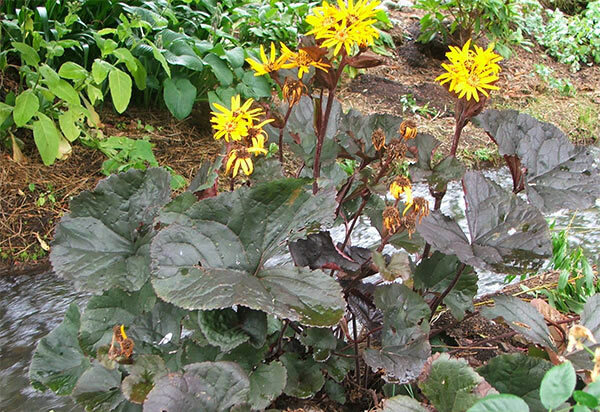 Now is the time when you can find just about every kind of Vegetable start imaginable at Westwood Gardens! Lots of Heirloom varieties and (2) racks of certified Organic Vegetables! Happy Gardening!